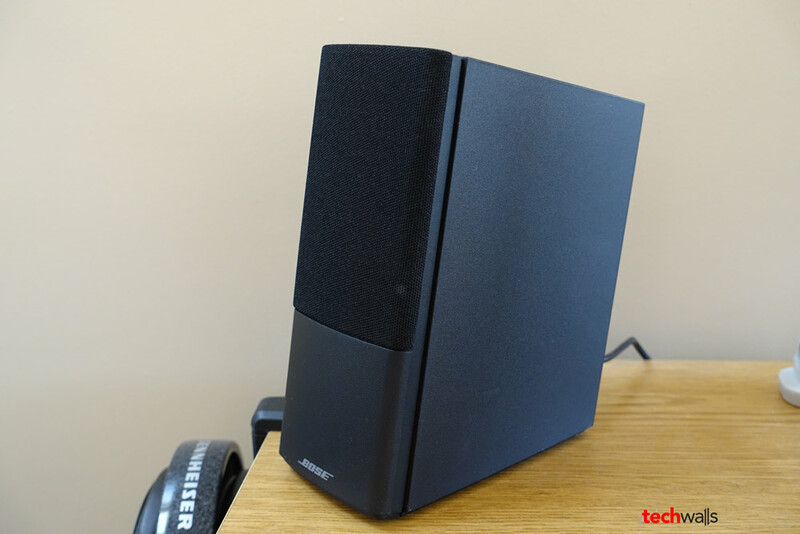 Bose Companion 2 Series III Speaker System Review - the Cheapest and the Worst? 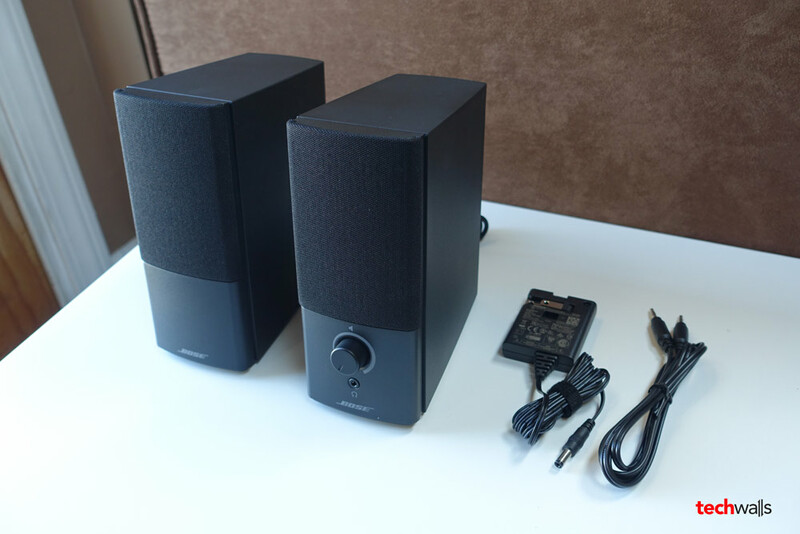 Bose Companion 2 Series III Speaker System Review – the Cheapest and the Worst? PC speaker has been always the weakest link in my home sound system, I’ve tried many speakers including Creative T30 and Bose Companion 5 but they don’t really meet my expectations. The Bose Companion 2 Series III is my latest speaker system and I bought it because it is among the highest rated PC speakers on Amazon. At the time writing this review, the product has 871 customer reviews and the average rating is 4.4 out of 5 stars. Is this really a good speaker system? Let’s find out in my review. 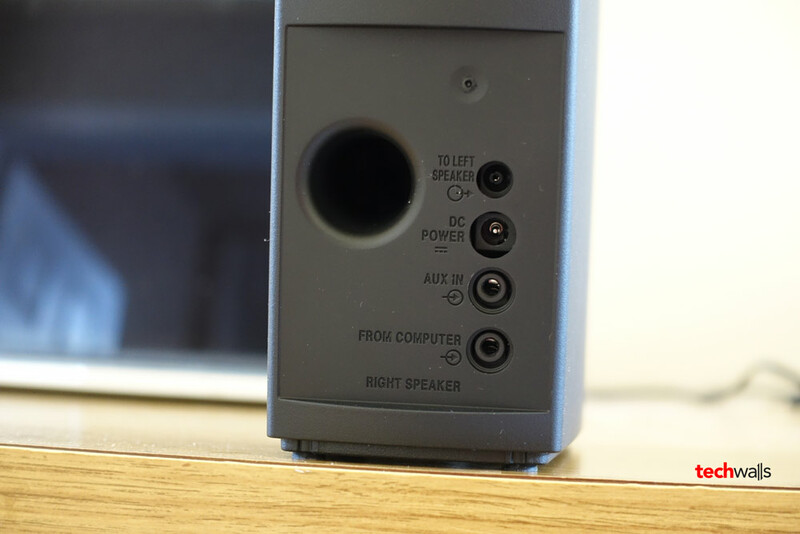 The Bose Companion 2 was released 2 years ago (in mid-2013), so it is not as old as many other Bose speakers and I expect it will have a cleaner design. Unfortunately, there are still a lot of wires and it could make your desktop a little messy. Specifically, it requires a connection from left speaker to right speaker, an auxiliary cable connecting to the computer and a power cord. Therefore, this might not be a good option if you are aiming at a clutter-free workspace. The right speaker is the primary unit in the system as everything needs to connect to the unit. You can see there are computer connection port, AUX in port, power port and left speaker connection port. Another problem I got is the AUX cable. You might need to buy another one because the included cable is too short. It is just long enough to reach the port on the left side of my laptop. A longer cable will help you hide itself easier. On the front of the speaker, there are a headphone jack and a volume control. I love the headphone jack because there is only one headphone jack on my MacBook and the speaker already takes it, now I don’t need to unplug the speaker and plug in my headphones. In general, the design is alright but there are a lot of areas to improve. Obviously the speakers look quite ugly and old-fashioned but we can’t expect much from the cheapest Bose speaker system. 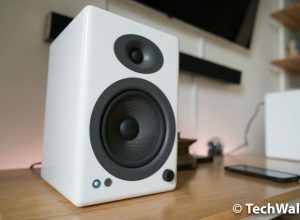 The 2 speakers are quite small and lightweight but you shouldn’t underestimate its power. Bose is always known with the loudest speakers in class and the Companion 2 is not an exception. However, loudness and audio quality are two different aspects, check out the sound testing video below to know if you love the sound. I tried to record the sound as accurately as possible and also compared the outputs on the speakers, so you might get an idea of its sound signature. 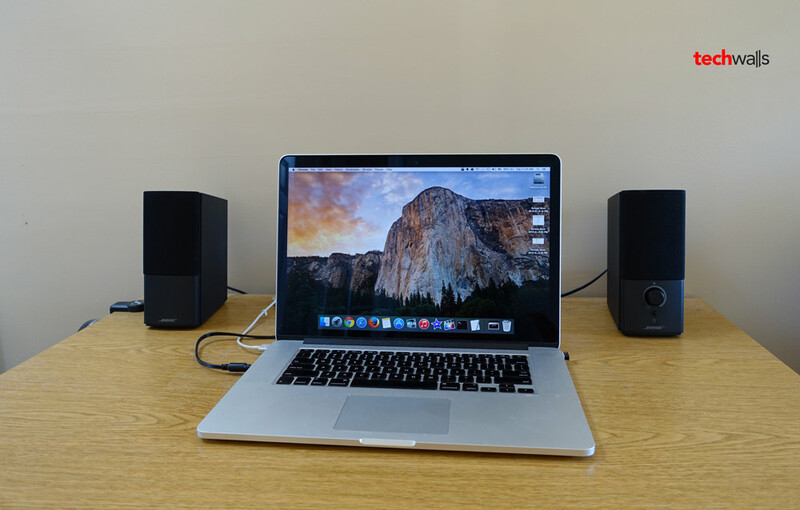 Concisely, the Companion 2 Series III is very powerful and it can deliver a wide sound space. Unfortunately, I myself don’t like the sound that is emphasizing too much on low frequencies. I actually enjoyed it sometimes but my ears get tired very soon after 40-60 minutes, so the enjoyment doesn’t last long. The bass response is not really tight because the system doesn’t include a separate subwoofer. When I tested music tracks with some bass and movies with warm voices, I really hated that I couldn’t hear the voice and conversations clearly. This is totally a muddy sound in my own experience. I just wish that there was a bass adjustment so that it could fit different tastes. 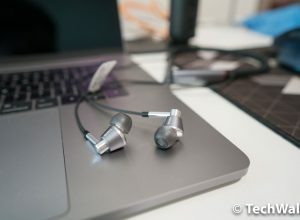 As compared to the Creative T30, my ears absolutely loves the T30 more because it can deliver a much brighter and clearer sound with significant bass. The Bose Companion 2 Series III Multimedia Speakers are available on Amazon for $99. I prefer my Creative T30 so I decided to sell the Bose speakers. However, I know that many consumers love the Companion 2, therefore, I’d recommend you to test it yourself to find out the most suitable speakers for your PC/laptop. Many people love the product, it is just not the speaker I'm looking for. Nice, simple and very clear review. Thank you. 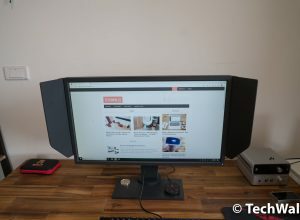 Expecting bass from a multimedia speakers? Then buy one with a subwoofer. And if the sound is muddy, that’s why computer equalizer is there for. You should buy $20 speakers and play with the EQ. EQ is only helpful for subtle changes. 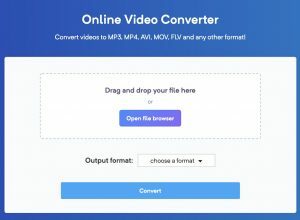 whats the difference between aux input and computer input? thank you for your answer!! bookshelf with 4″ driver is what you at least need for decent music bass and a bit lower stuff. swans D1010-IV is a good one, a bit on the warm side compared to klipsch. Is he really testing audio equipment with macbook being the DAC ? What joke is this ? Buddy your mac audio output is muddy, try to hook those to better sound source. Do you really think people will use a dedicated DAC with these speakers? It’s totally unnecessary and you’re just wasting your money. 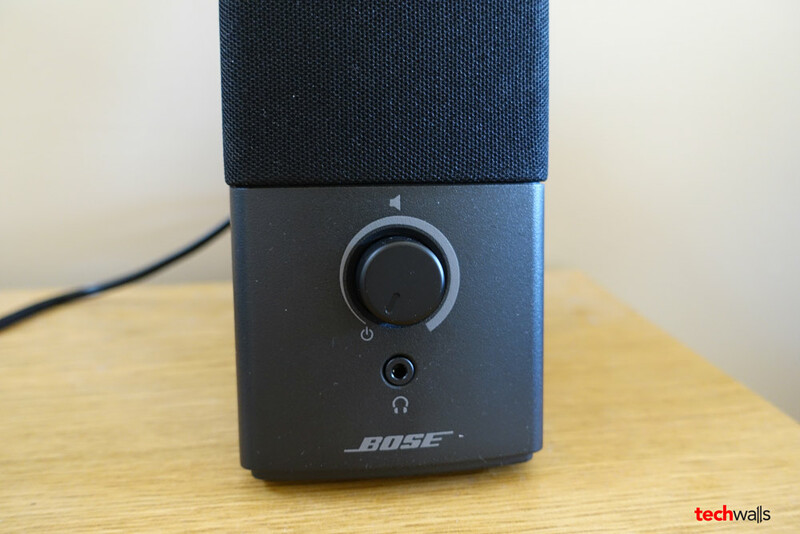 I have a loud crackle on My Bose Companion 2 left speaker – after a good many years of use. Isthere any cure, or just replace the system? I have read in some user reviews that people fix the “muddy too much bass” sound by inserting some sponge-like material into bass-reflex holes. For 60€ more. you have the mini Soundlink II which is perfect -> Bluetooth, jack 3,5mm, embedded battery which last and last and last pffff … that’s indecent how long it is last …. hum hum 12h …. Bravo Bose, this SoundLink II is one of the best compromise between weight, High Quality Sound, and Autonomy … In fact its specifications are absolutely with no compromise.